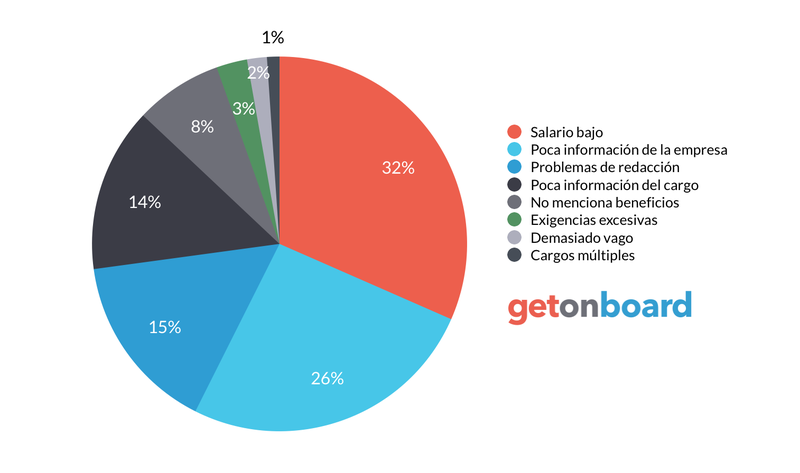 En zegel ipae formamos los profesionales técnicos de excelencia que las empresas y el Perú necesitan. zegel ipae is not currently looking for talents. Interested in working in zegel ipae? Follow zegel ipae in Get on Board and we'll notify you when new jobs are published.